About a week ago, i received my first Sand Cloud Towels shipment. I recently became an ambassador for this company after viewing an advertisement for the site on Facebook. 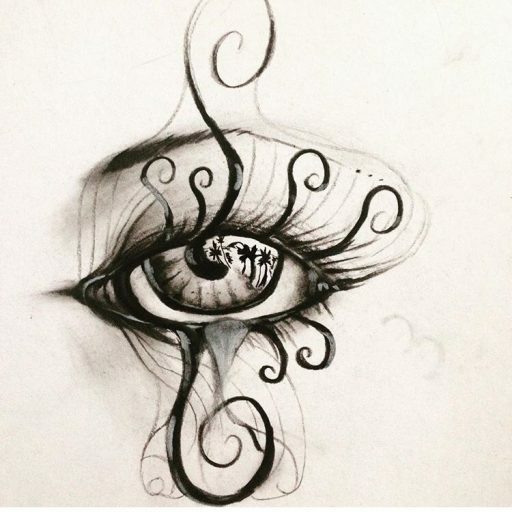 I’ve been provided with a 25% off discount code to share with anyone looking at this blog or my insta: AbigailBer25. Type this code in the discount section when completing your purchase in the shopping cart. 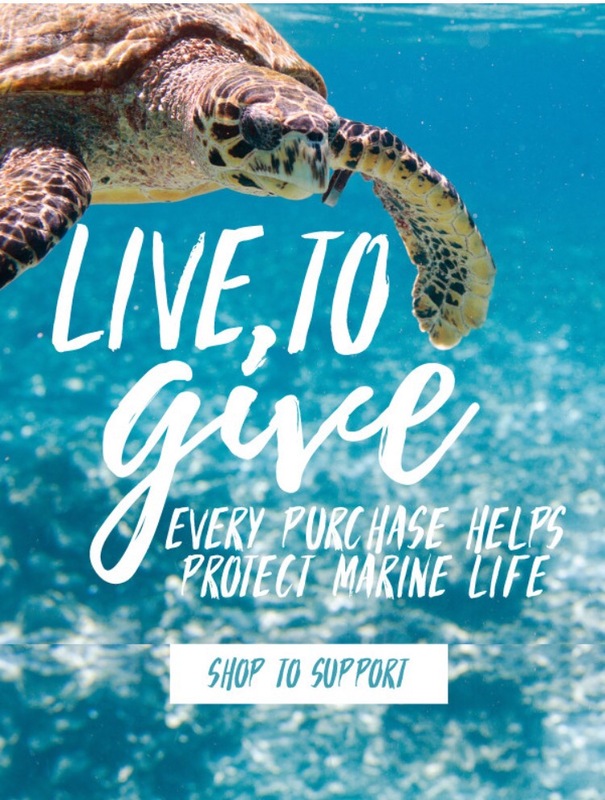 Every purchase made gives back 10% of profits to #savethefishies, as their Instagram tag reads. 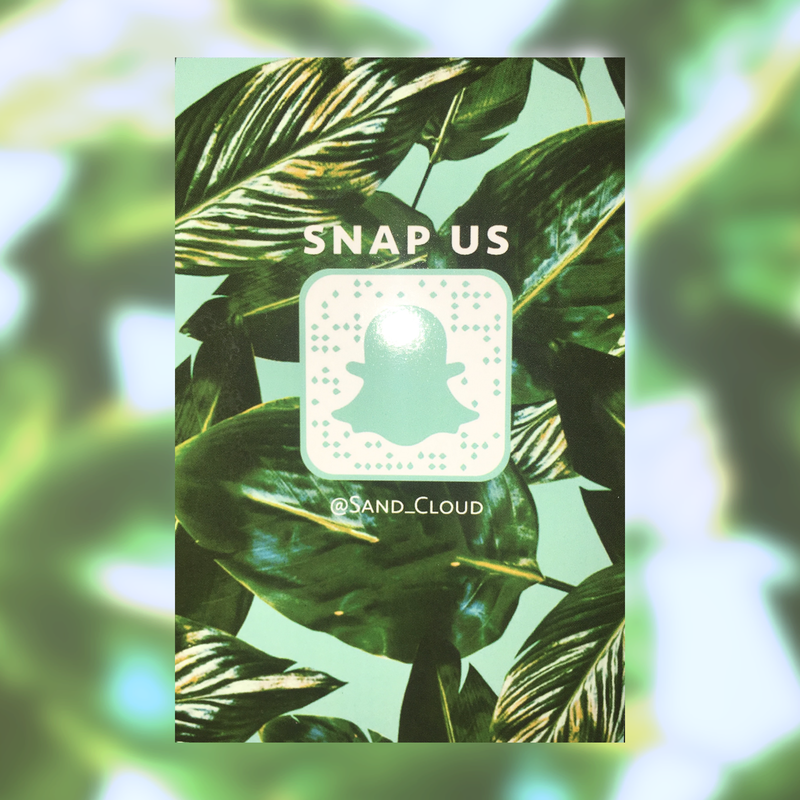 I’ve recently started an Instagram account as well, where i will share pictures of my Sand Cloud gear while I’m at the beach. Marine Conservation Institute, Surfrider foundation, Pacific Marine Mammal Center, and San Siego Coastkeeper. 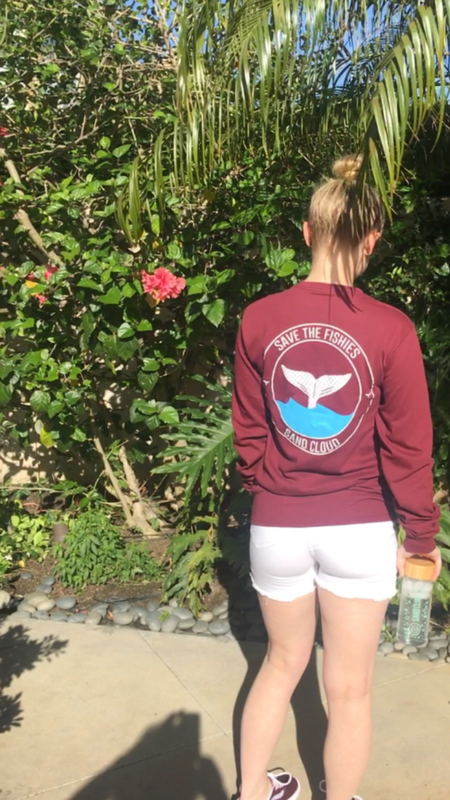 Burgundy longsleeve save the fishies tee. The past three days have been cloudy and cold here and everyone is freaking out. Its so unusual here but i love it! Maybe i wouldnt love living in it though… do you have to shovel snow off your driveway? That and other cold weather-related issues would definitely appreciate the sunshine!